Six light chandelier. Cut crystal. 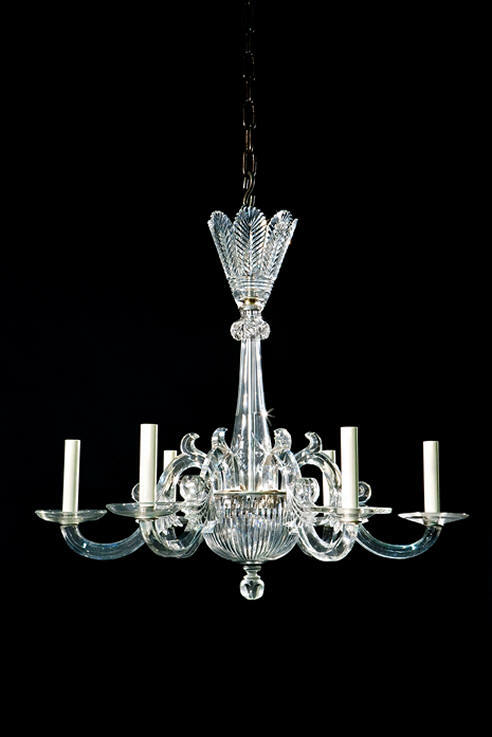 Design by Nesle using 19th century crystal.